Anna Groff is the executive director of Dove's Nest. 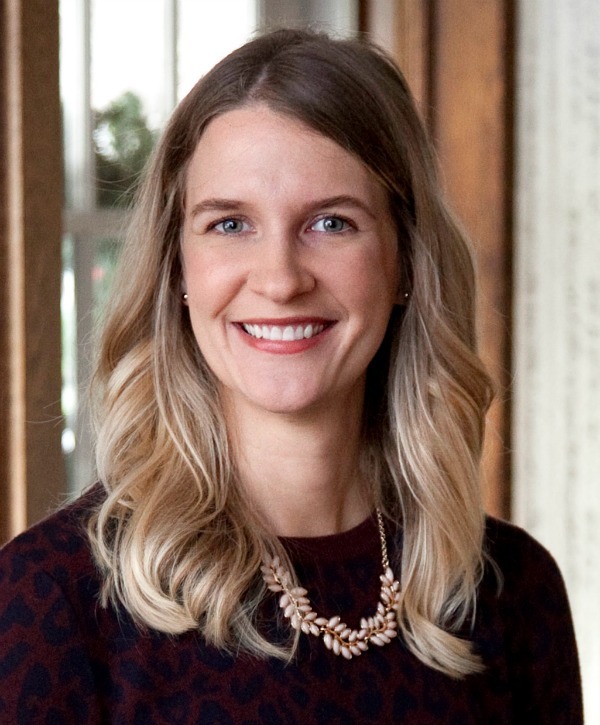 Previously, she worked as the editor for The Mennonite, Inc. Moving from Pennsylvania to Arizona with her husband in 2010, they now live in Tucson, Arizona, with their two daughters. She is a graduate of Goshen College in Indiana. In 2013, she earned a master of public administration with a nonprofit management focus from Arizona State University. She worked in development for a domestic violence shelter in eastern Arizona and has served on several nonprofit boards. Anna is a certified trainer in the Prevention of Clergy Misconduct from the FaithTrust Institute.